Almost Fallen mobile phone giant Nokia is planning to rise again next year with new phones — this new Nokia will be based on Android OS. There has been rumors about their come back, but it's now official, as the company itself confirmed it in a press release on Thursday. 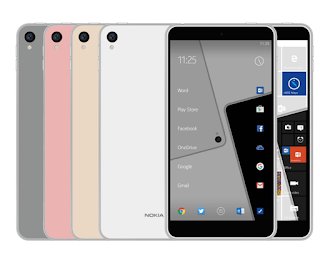 The new Nokia phones will be manufactured by Foxconn subsidiary FIH Mobile and sold by a Finnish company called HMD Global, which will have an exclusive global license for the Nokia brand for the next ten years. The story of the new, new Nokia is somewhat complex, so here's a little background: Microsoft bought Nokia's struggling mobile phone division in 2013 for $7.2 billion but it ditched the Nokia brand the following year, instead calling its mobile phones Microsoft Lumia. Despite a strong push into mobiles and a solid alternative to the iOS and Android in the Windows Phone platform, the plan didn't work out as Microsoft had imagined, and the company sold what was left of its phone hardware business to HMD Global and FIH Mobile. Nokia, which still owns the Nokia brand, has licensed it to HMD Global, and will receive royalty payments for the sale of every Nokia-branded phone or tablet. That deal, originally announced in May 2016, is now sealed. In practice, this means another Android player has emerged in the overcrowded market, albeit one with a familiar brand name, a move Nokia claims is enthusiastically greeted by consumers. There's nothing in terms of official device announcements yet, but Nokia did launch a new "phones" section on its website. 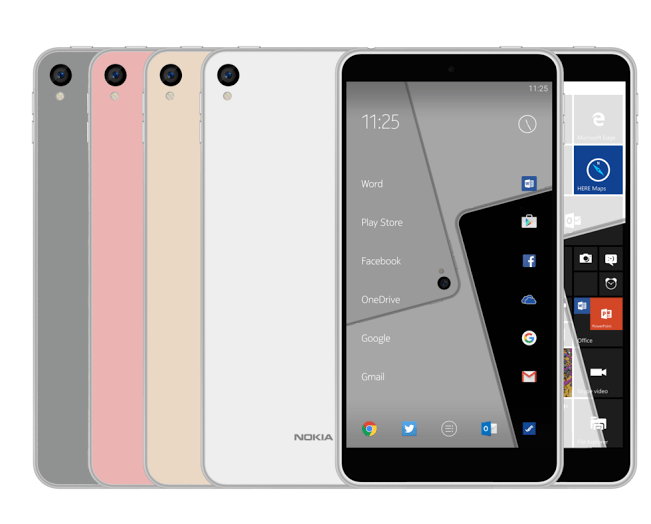 Unofficially, the first Nokia phones in 2017 will be a 5- and a 5.5-inch Android with midrange specs, and they might arrive in time for Mobile World Congress, which takes place in late February in Barcelona.